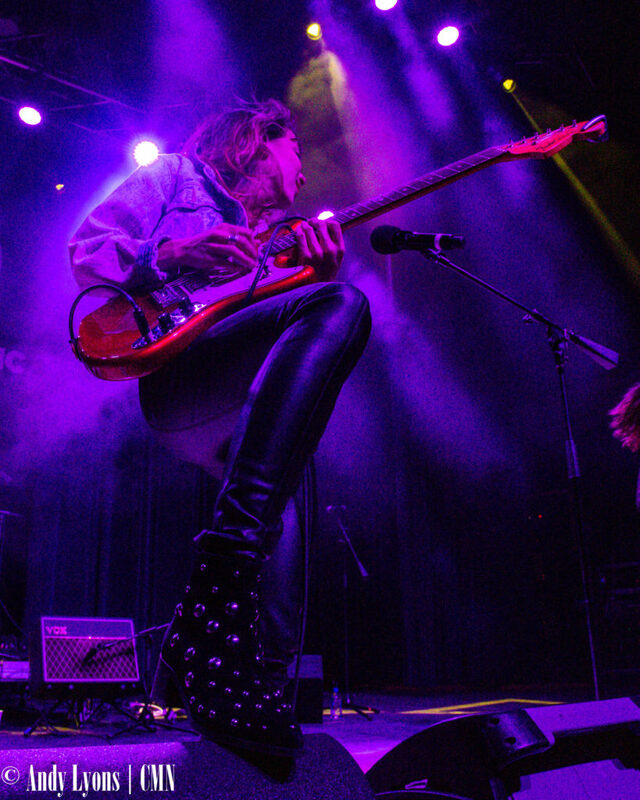 Anything can happen when it comes to live music. 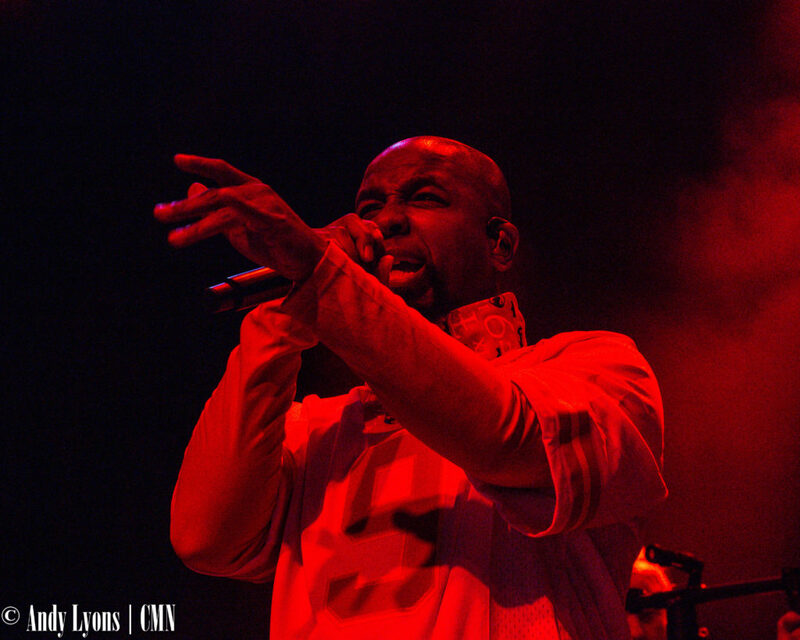 After a winter storm blasted Kansas City and set Tech N9ne’s sole U.S. performance of the spring back a week, the show was combined with an already booked Nalani & Sarina at the VooDoo Lounge. 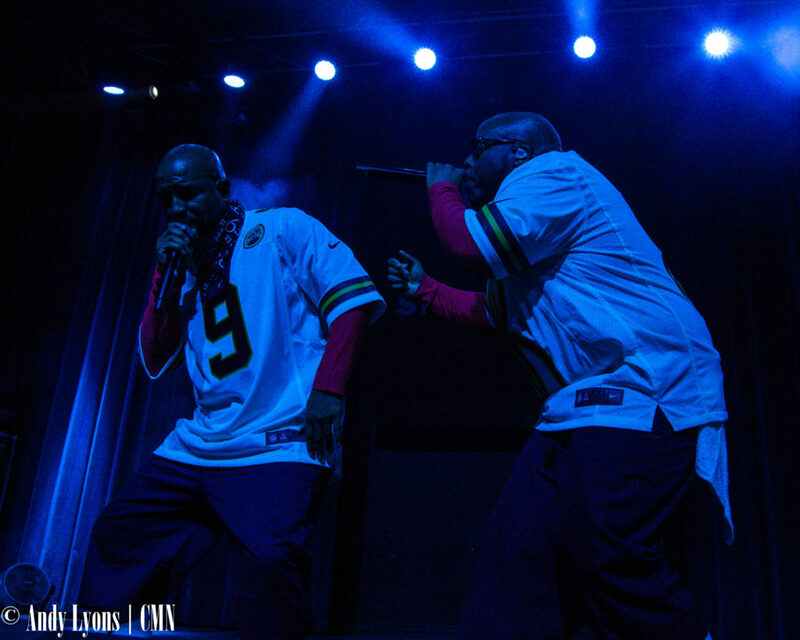 Saturday, Jan. 26 made for an eclectic show, with the funky twin sisters opening the show for Strange Music’s Mackenzie Nicole and the legendary Tech N9ne. 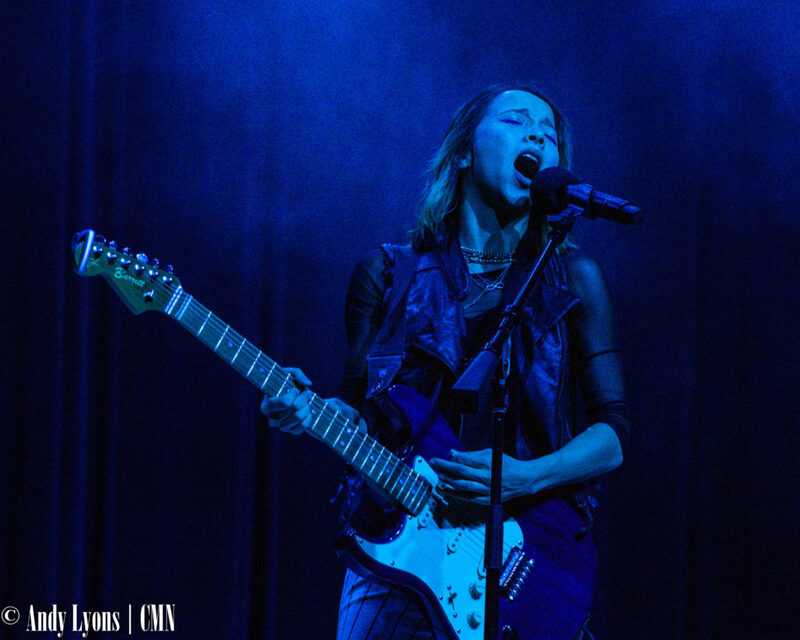 Mackenzie Nicole was the perfect bridge between the two main acts, and Nalani & Sarina owned the stage like consummate professionals. The two hit the stage ready to rock, splitting duties between guitars, keys and vocals. The high energy performance got the crowd going early (and definitely earned them new fans, or at the very least respect). Nalani & Sarina were consistently getting the crowd involved by goading them to clap along, drawing cheers any time they mentioned Kansas City. 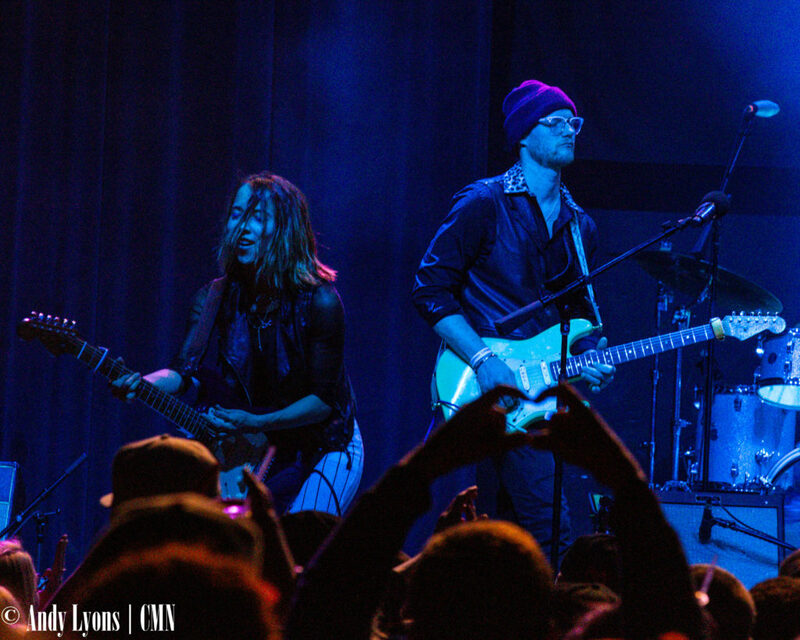 While quite different from Tech, the pair’s poppy funk music was readily accepted by the sold-out crowd. 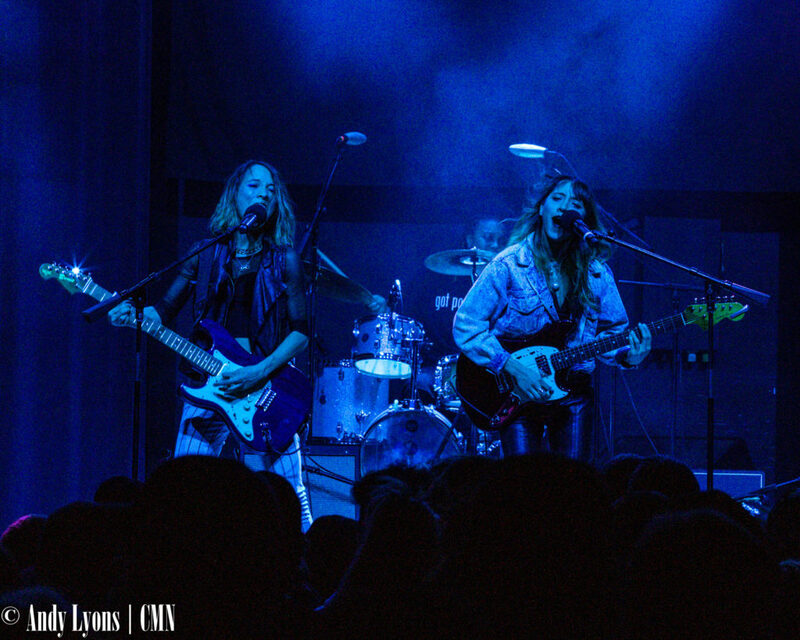 The twin sisters’ ability to harmonize or pick up vocals after one another put their prowess on display, and the VooDoo Lounge roared throughout their set. 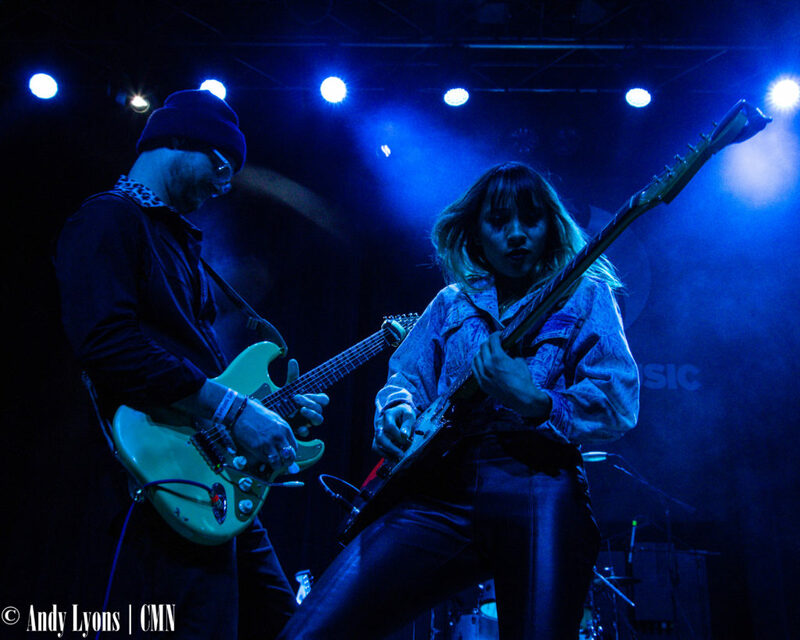 Mackenzie Nicole’s set slowed the pace quite a bit, with the diminutive singer taking center stage solo. 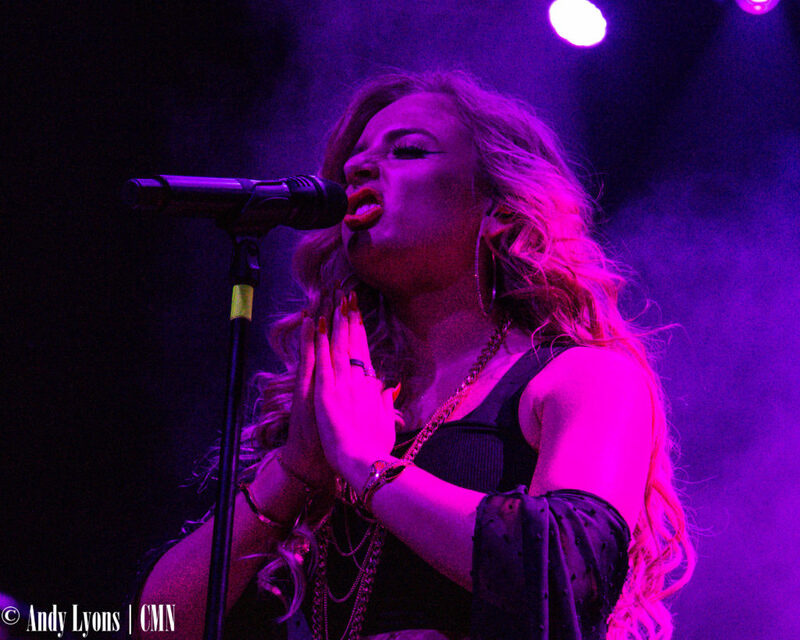 She has been singing with Tech N9ne since she was 9 years old and is featured on tracks such as “K.O.D.” and “Habanero.” She seemed a bit timid as she took in the packed house, but warmed up as she started singing. Throughout her set, Mackenzie Nicole chatted up the crowd, mentioning how happy she was to be back in her hometown to a chorus of cheers. 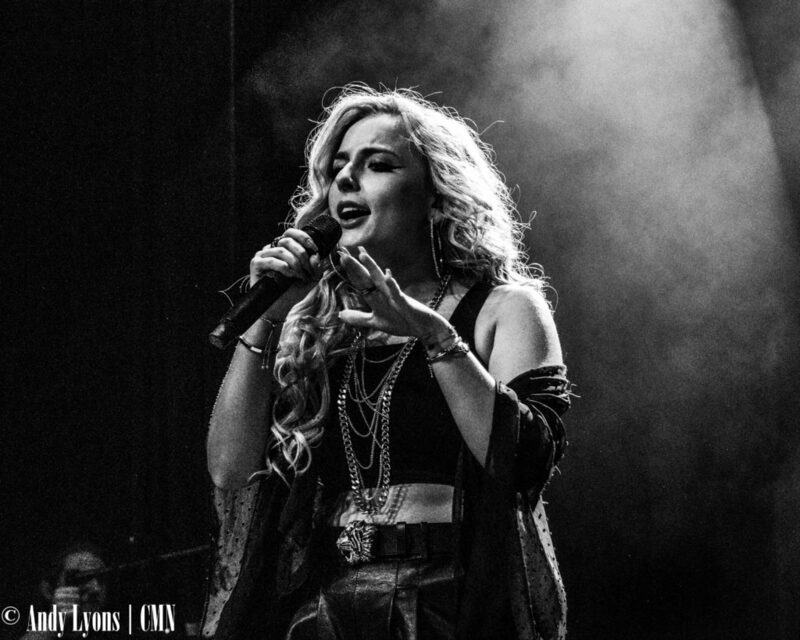 With her big vocal range and solid production, Mackenzie Nicole is primed to be a break out pop artist for Strange Music. 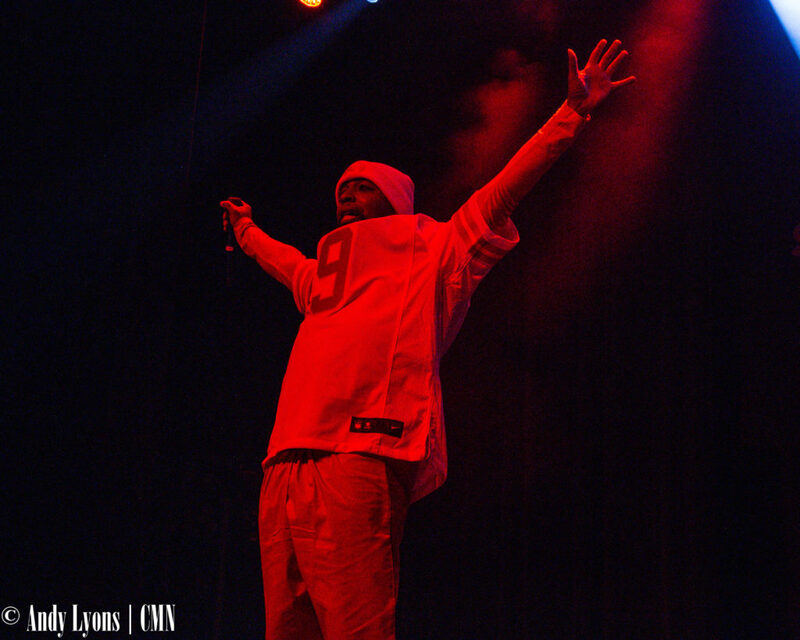 Tech made sure to keep the crowd going, high fiving fans in the front and constantly talking about KC and how he plans to make crowds in Europe chant the “K-C-M-O” that has become a staple of his live performances. 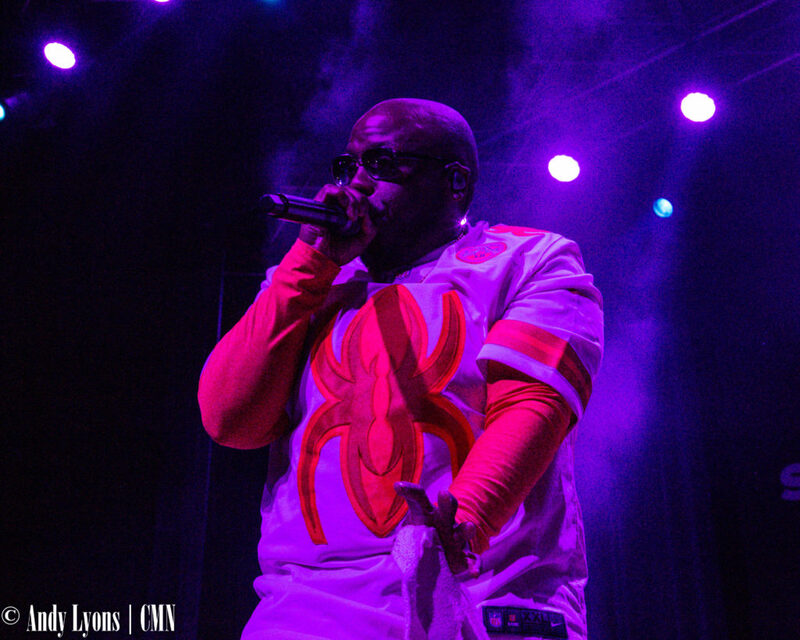 The choreography between Tech and Krizz throughout the set is testament to the two performing together for roughly 20 years. And Krizz’ singing ability is a sight to behold live. 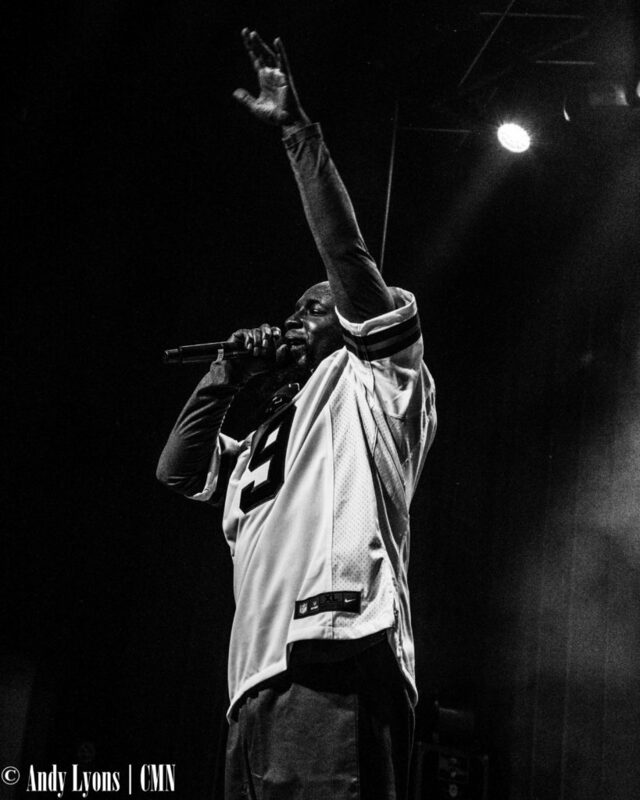 On tracks such as “Welcome to the Midwest” and “Straight Out The Gate,” Krizz’ voice had the crowd in awe – the latter of which was only a short version but had Krizz singing Serj Tankian’s signature lines. While no one knew what to expect with the eclectic lineup, the night ended up having the crowd with their hands in the air more often than not. 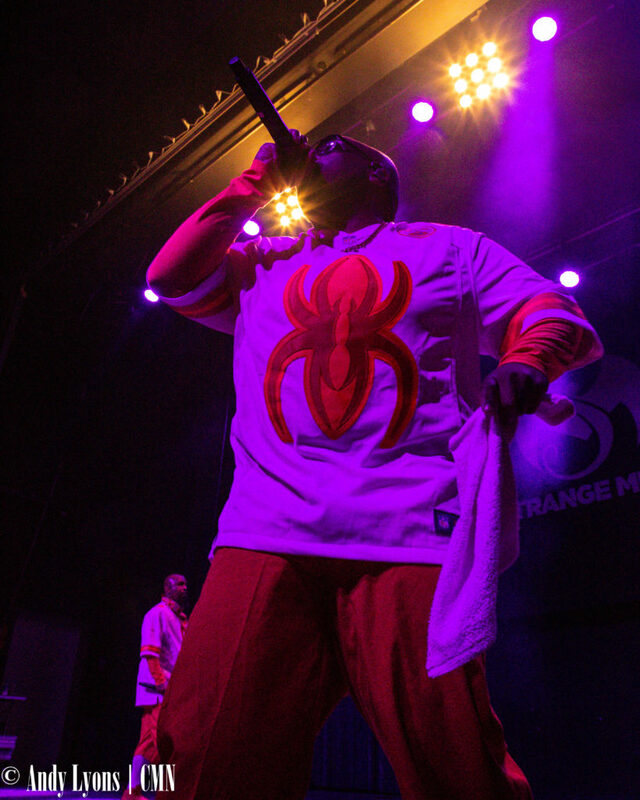 After Tech closed with “Hood Go Crazy” fans lingered as members of Strange Music filtered off the stage, and some were treated as Tech came back across and offered more high fives and tossed towels into the crowd. 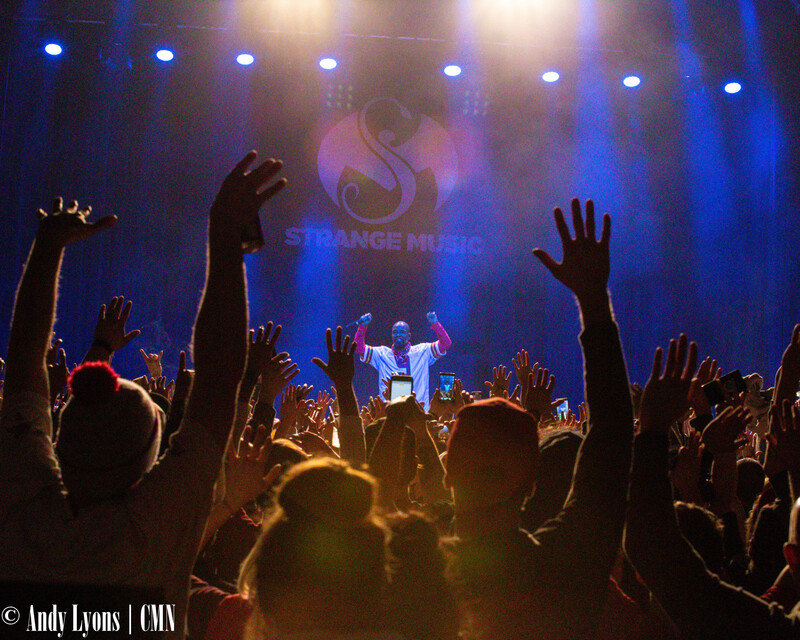 Tech N9ne will be touring Europe through February and Canada in March. For more, follow him on Facebook here.